FloRich Supreme Productions USA (FRSP) Set To Organise Gospel Talent Show - The Gifted (TG). The Gifted Show is a gospel reality talent show that identifies, celebrates and harnesses potential talents as well as intellectual abilities of anyone regardless of age, gender, ethnicity, complexity etc. in Nigeria. Unlike any other Talent Show, The Gifted Show brings on a new shift to what normally exists in the gospel talent shows in Nigeria by the participation of International Gospel Artists from America, Ghana, South Africa and other countries; who will be teaming up with Nigerian Gospel Artists to makeup Judges/coaches for The Gifted Show. The show is international; after its launch and first season in Nigeria, Ghana would be the next host country, followed by South-Africa and other African countries follow, therefore, reaching vast audiences across the globe. 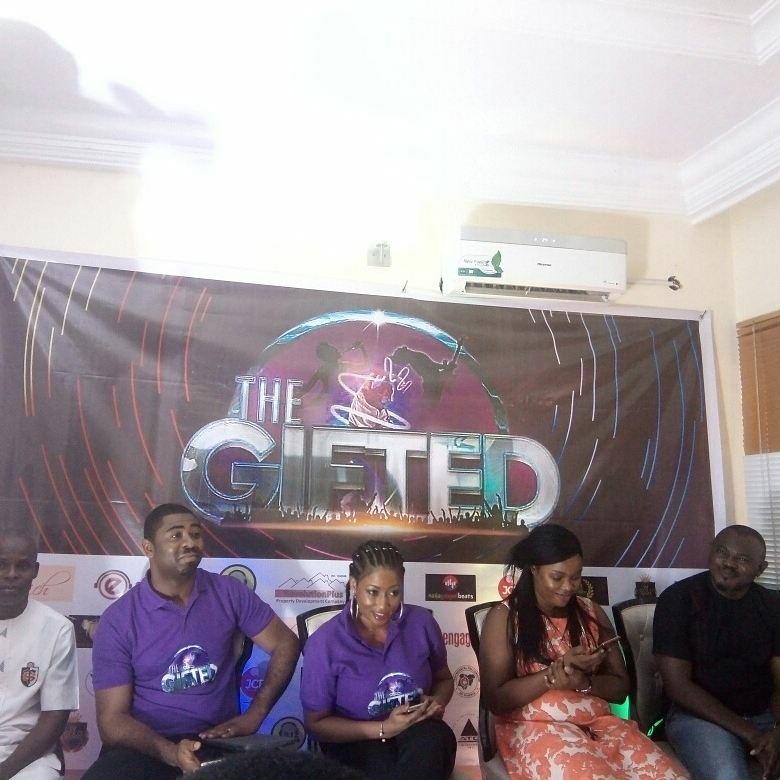 The Gifted reality show will do more than just entertainment, it will be educative, informative and hope filled. Contestants will be showcasing talents not just in Music alone but in Dance, Comedy, Spoken word, Mass choir, and other related talents except Magic. There is no age limit for contestants or participants. The show will be aired on Major TV stations across all states and streamed on social media platforms. Auditions will be at the following locations: Lagos, Abuja, PortHarcourt, Benin, Jos, Calabar and Enugu. The grand finale will be taking place in Lagos, Nigeria. Top 3 winners will go home with cash prizes, a record deal, Ambassadorial Endorsement, Cars and a Broad way show to be organised for the winners. Registration Fee: N3000 for Single, N5, 000 for group/team, N10, 000 for Mass Choir. For sponsorship call: +2348180475982, 09060002356, 09060002357, 09060002358. The Gifted Show, an event of the extra-ordinaries. 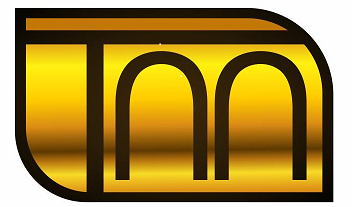 “The Gifted Show”, is an initiative for the connected generation by FloRich, a product of FloRich Supreme Productions.